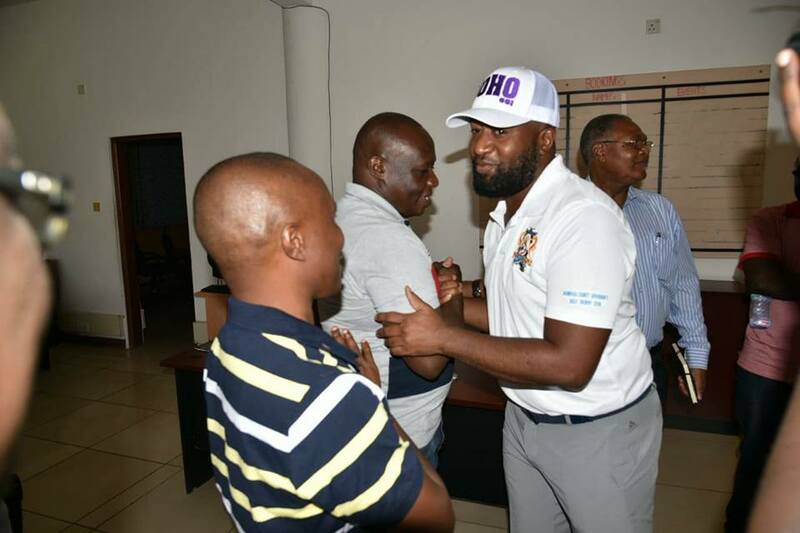 "Weak Ganze petition submissions and we are ending it this coming November" -Malindi high court Judge Erick Ogola - Bana Kenya News, Real African Network Tubanane. Ganze mp Hon. Teddy Mwambire has called upon his electorates to remain calm as 15th of November will determine the winner of the 2017 general elections. Speaking immediately after the final day of filing and hearing of submissions for his election petition, the legislature looked triumphant because the submissions that were made by the opponent did not have any weight to the petition. "We are looking forward to having a better Ganze and soon all these stories you hear of by-election will end. We will know who won the last election held in August last year. We know that we won the elections and nothing has kept me moving and moving for the betterment of the constituency than having the people living and focus to change the dubbed 'poorest constituency in Kenya" he said. The election petition judgement against the Hon. Teddy Ngumbao Mwambire will be expected to be delivered on Thursday 15th November 2018 as from 10:45 am at the High Court, Malindi. This comes after a pressure from the Judicial service commission to end all matters relating to elections before 12th December 2018. Chief Justice David Maraga ordered all courts to finalize and judge any election petition as it not according to or within the constituted and stipulated period. "All judges across the country should end this elections matters, petitions or cases before Jamhuri day, 2018. We have known the areas we need to up our game and the next elections we will be ahead of it. Lets Kenyans get justice and justice delayed is justice in a trial." Said CJ Maraga.